Brandon Scott Lavergne, the man serving a life sentence for the murders of Mickey Shunick and Lisa Pate, unsuccessfully attempted to escape from Angola State Penitentiary Monday morning. A Louisiana Department of Corrections spokesman said Lavergne attempted to escape from one of several prison camps at the facility around 4:30 a.m. Monday. Guards and alarms insured he did not make it past the perimeter fence, however, and was taken into custody without incident. At no time was the public’s safety at risk, according to the Corrections Department. Lavergne is currently being held in administrative segregation, facing potential charges for attempting to escape. 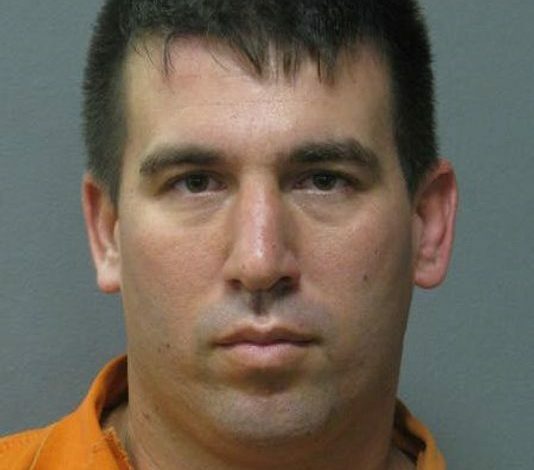 Lavergne, from the community of Swords in St. Landry Parish, pleaded guilty in August, 2012 to two counts of first-degree murder in the deaths of the two Lafayette Parish women after he agreed to lead authorities to Shunick’s body, which he had buried near Mamou in Evangeline Parish. Video evidence revealed Lavergne had followed Shunick as she bicycled home on May 19, 2012. He later admitted to hitting Shunick with his truck, then later killing her.